You may not think much of an ordinary parking lot, but have you ever wondered what might be resting underneath of all those parked cars? When parking lots are demolished to make way for other projects, sometimes construction workers find a little bit more than just a bunch of dirt. From the body of a dead king to an entire palace filled with treasures, these are the most unbelievable finds underneath parking lots! 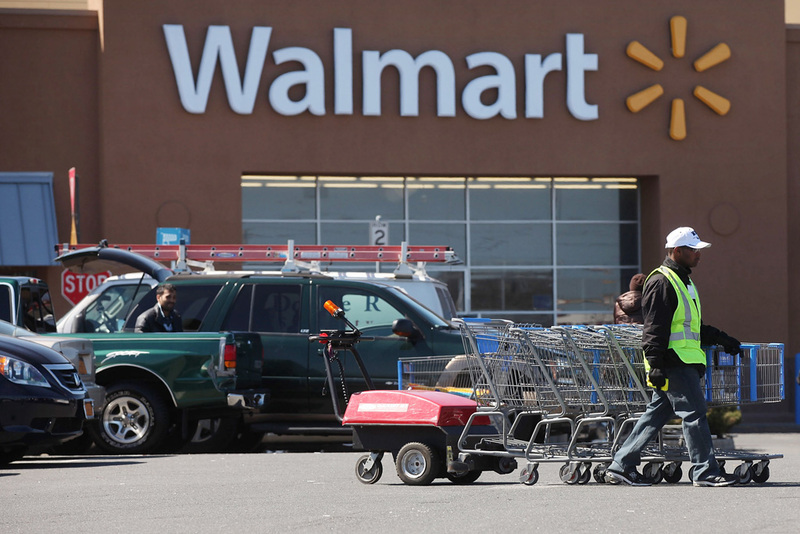 You won’t believe what police found underneath a Walmart parking lot in New York! 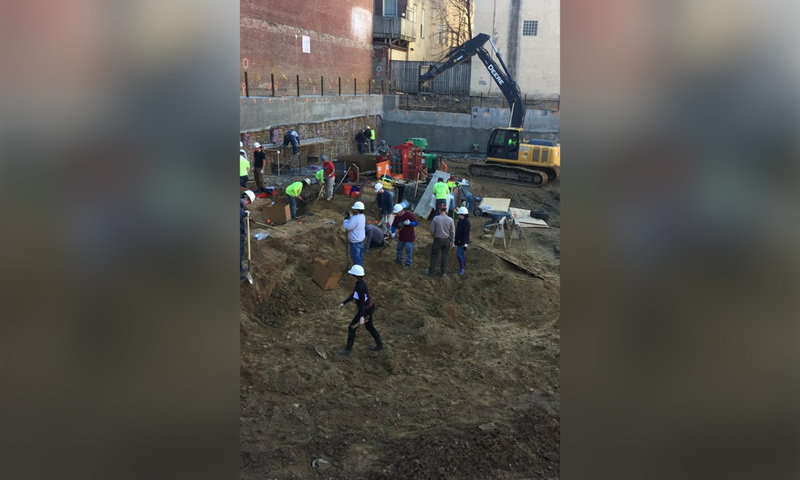 In 2017, Philadelphia was about to gain a new apartment complex before construction workers discovered bones on the site where the parking lot was to be. After a few bones, they dug up a coffin and soon, they found dozens more. 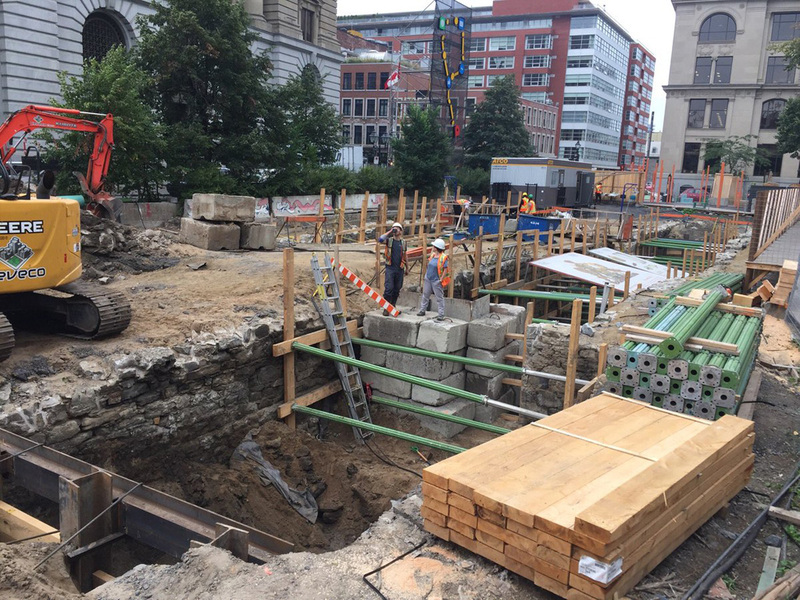 As it turned out, they were building on the site of the First Baptist Church burial grounds that were first established in 1707. Around 1860, someone was supposed to transfer the coffins from their first spot to the Mount Moriah Cemetery across town but apparently, that person never got around to it. Eventually, the job was forgotten about. Construction of the apartment complex was put on hold to completely excavate the site of all coffins. Historians hoped to find out whatever they could about colonial life in Philadelphia before the remains were respectfully reinterred at the cemetery they were supposed to be transferred to over a century ago. At least 38 coffins were found on the site, but historians guessed that there was likely many more. Unfortunately, they also surmised that they wouldn’t be able to uncover all the coffins, suspecting that many were buried underneath buildings that were already in place. 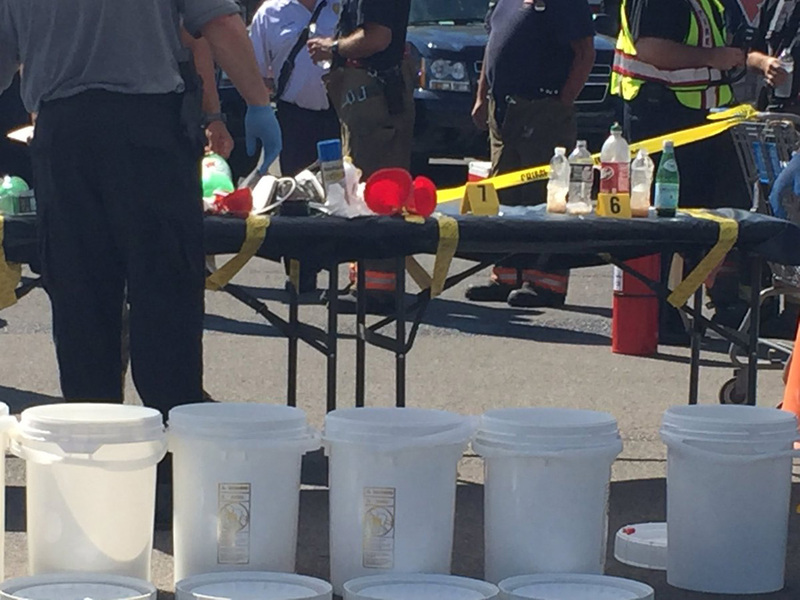 Police in Amherst, New York were "completely astounded" when they happened to find an entire meth lab underneath a local Walmart parking lot in August 2016. They found the underground operation while checking a nearby culvert during "random preventative patrol," as reported to CBS affiliate WIVB. Walmart shoppers that day arrived to see the half of the parking lot blocked off with yellow police tape, as first responders in hazmat suits were climbing in and out of a manhole. As they deconstructed the makeshift meth lab, police couldn’t believe what they were finding. Officers uncovered plastic spray paint cans and soda bottles filled with solvent that was used to make methamphetamine. They also found wooden pallets that were propped up on a tire to stand above the water that led to a main drainage line in town. 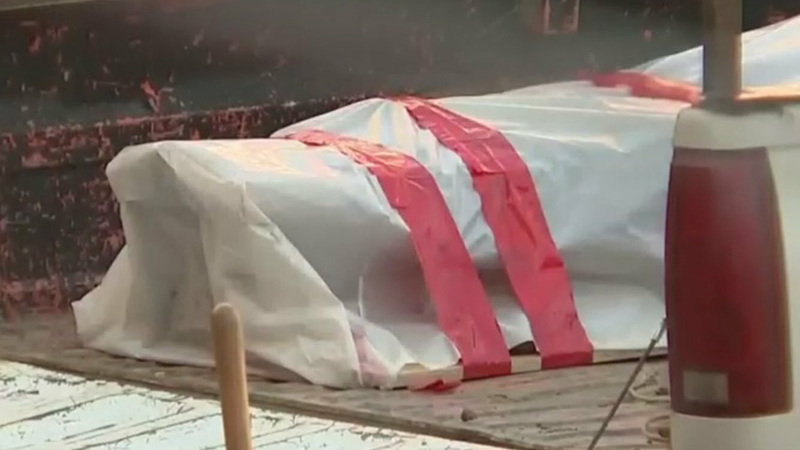 The operation was in the middle of a storm sewage pipe that was wide enough for someone to stand up in, but authorities said that the contents didn’t pose any immediate health hazards. No one was arrested at the time and Walmart was cooperative in providing surveillance footage to find suspects. King Richard III of England went down in history as the last English king to die in battle after getting killed during the War of the Roses in 1485. No one knew what became of his body until over 500 years later when it was believed to be underneath a parking lot in central England. 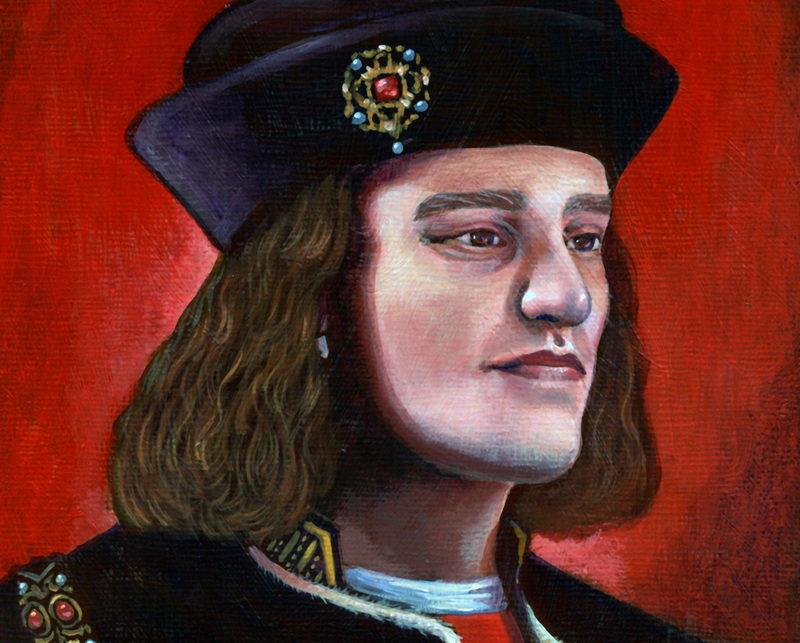 Richard III died in the final Battle at Bosworth Field to his successor, Henry VII. He reportedly interred without ceremony by Franciscan brothers near the altar of a friary whose location was lost over the years until archeologists went looking for it. Archaeologists analyzed ancient maps to locate where the friary once was and were taken to a parking lot in downtown Leicester, around 100 miles northwest of London. 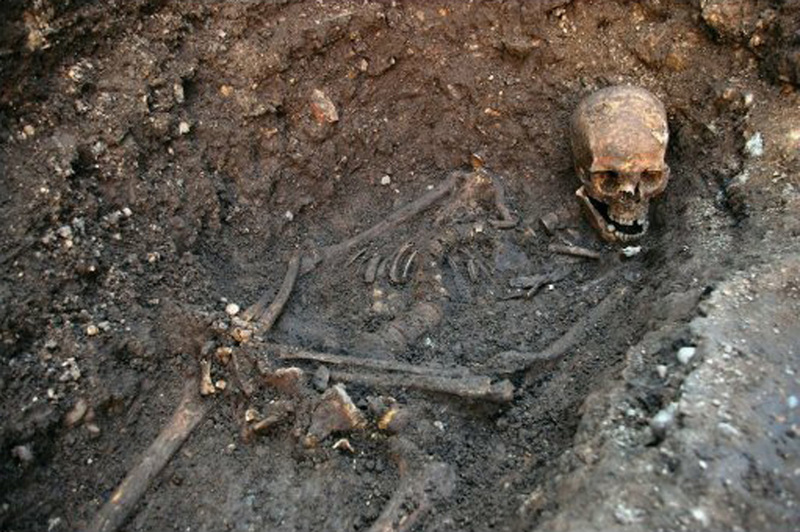 After extensive excavation, they found skeletal remains which after months of analysis proved to be those of Richard III himself! He was found in a grave too small for his body. In addition to battle wounds, experts noticed signs of scoliosis, which support Shakespeare’s characterization of the king as a hunchback in his play about the fallen king. Richard III was determined to have suffered eight blows to the head and two to the body. Adolf Hitler began taking shelter in the Führerbunker in January of 1945. By then, of course, things weren’t looking so hot for the Nazi regime, which is ostensibly why Hitler went underground. On May 1st of that year, Grand-Admiral Karl Donitz announced that Hitler had died in battle, but it was completely false. The truth was that Hitler had died on April 29th by ingesting cyanide and taking a bullet to his head. He died in the Führerbunker along with many other officials in his regime and their families. Hitler’s body was burned and buried, but the complex arrangement of rooms that made up the Führerbunker remained until the fall of the Berlin Wall. It was only when German developers sought to build on the site that the Führerbunker was rediscovered. 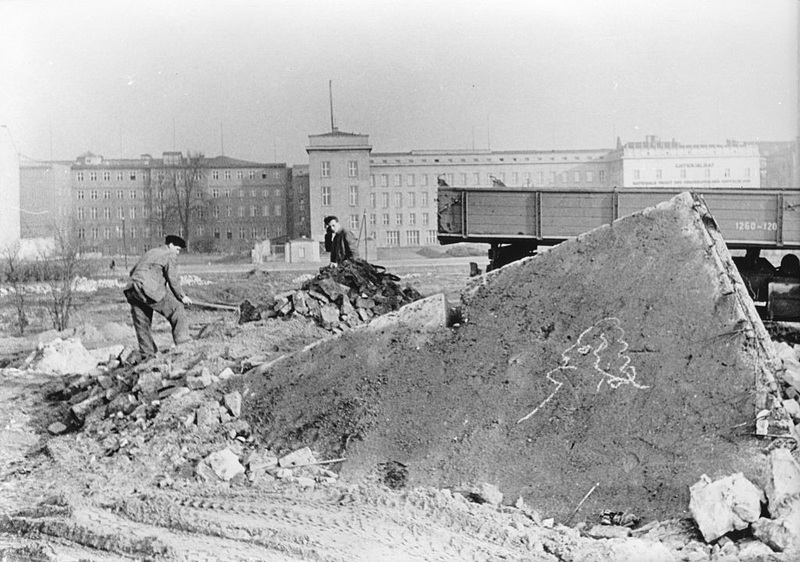 The German government promptly had it all destroyed to make way for apartment and office buildings. The location of the bunker was kept a secret so that Neo-Nazis wouldn’t make a shrine at the site. In 2006, a plaque was quietly placed marking the place of Hitler’s death – where a very ordinary parking lot now sits. During the Texas Revolution in 1835, Texas had decided that it would have its own navy. 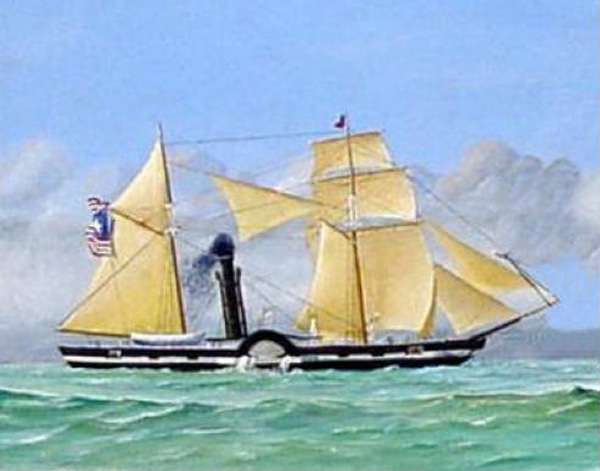 After winning their independence but losing their entire fleet, Texas commissioned a second navy in 1839 and set sail with their steamship-of-war, called Zavala. On a return back to Galveston, Zavala was badly damaged in a storm. The wreckage made it back to the port but was never restored. Eventually, its remains succumbed to the times and it ended up underneath a dirt lot where employees at a nearby grain elevator would park their cars. In the ’80s, novelist Clive Cussler was set on uncovering the Zavala’s remains and indeed, he found the wreckage underneath that dirt lot at Galveston Harbor. But due to lack of funds, Cussler’s excavation ceased and Zavala was reburied. 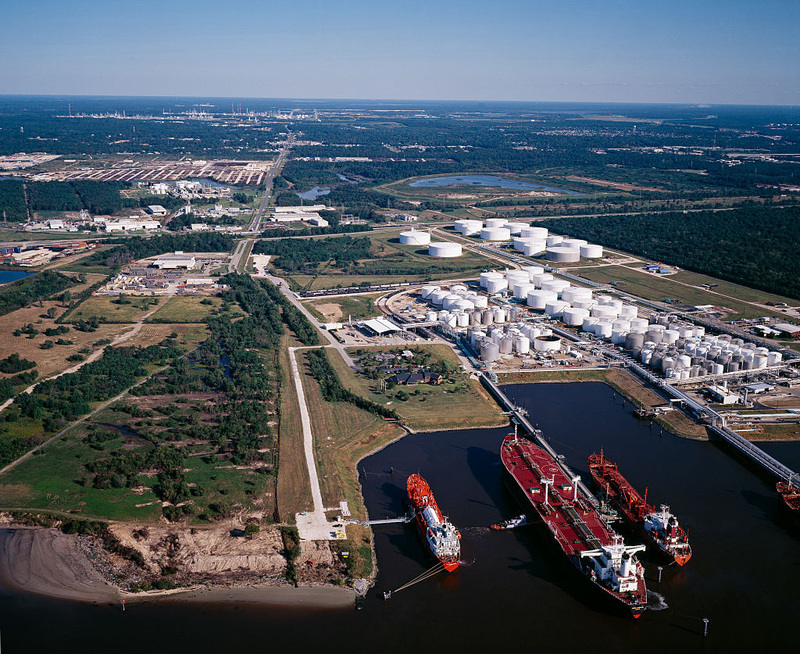 In 2015, archaeologists dug up the site again when Port of Galveston authorities wanted to install moors in an expansion project to accommodate cruise ships. Their findings strangely didn’t match up with Cussler’s, as they believe the smokestack they uncovered belonged to a locomotive and not the Zavala. Regardless, the area has since been marked as a historic site. The University of Edinburgh wanted to tear down a parking lot in order to make way for the school’s Edinburgh Centre of Carbon Innovation in 2013. As it turned out, the construction site workers in charge of the project would unearth a forgotten monastery. 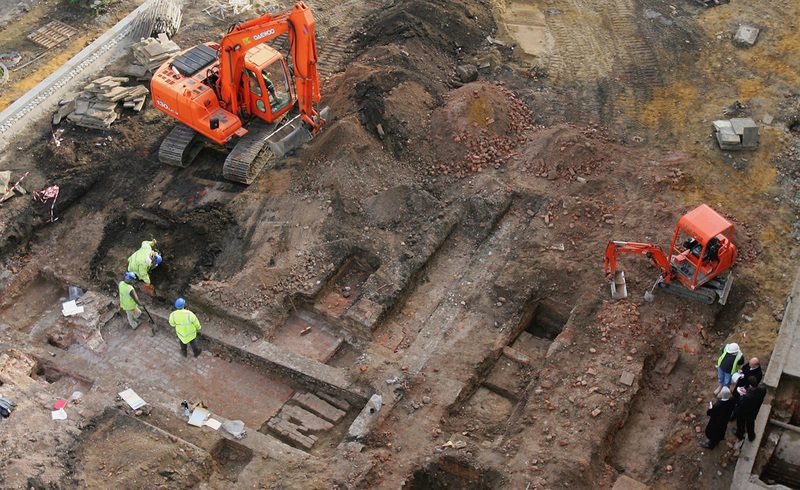 Shortly after King Richard III’s remains were found in Leicester, the 13th-century Blackfriars Monastery was found just 300 miles northwest in Edinburgh, Scotland. Located in the city’s Old Town, the monastery was founded in 1230 by King Alexander II of Scotland. That wasn’t the only discovery the workers made either. The Blackfriars Monastery didn’t make it through the Protestant Reformation and was destroyed in 1558. Ever since then, its exact location has been relatively unknown until it was dug up in 2013. The workers also unearthed a slab of sandstone that was decorated with carvings of the Calvary cross, in addition to an ornate sword. These two items together suggested that it was the grave site of a knight or a nobleman who died in that area centuries ago. Now his final resting place will be a site dedicated to supporting low carbon economy measures at the University of Edinburgh. Next, you’ll see lost Tudor rooms and old parliament buildings. But none of it compares to the entire palace that was found in Jerusalem! In 2006, a construction worker was about to dig up a parking lot when the bucket of his bulldozer scraped against something strange. 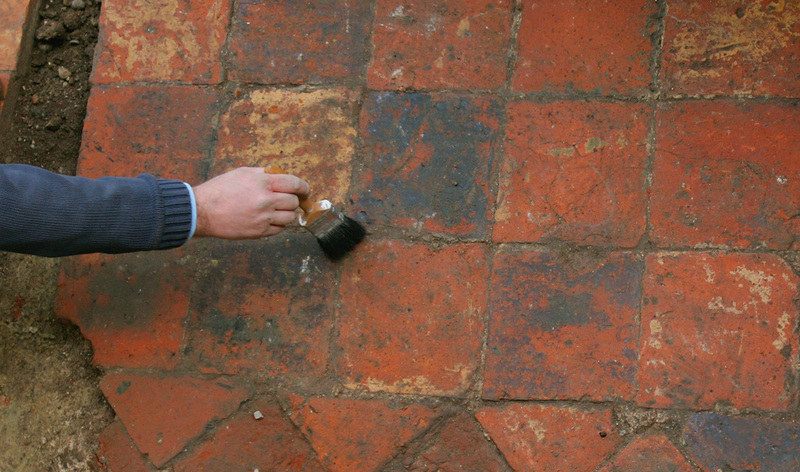 The construction worker had dug up brickwork of a ten-by-five foot area covered in black and white checkered tiles. 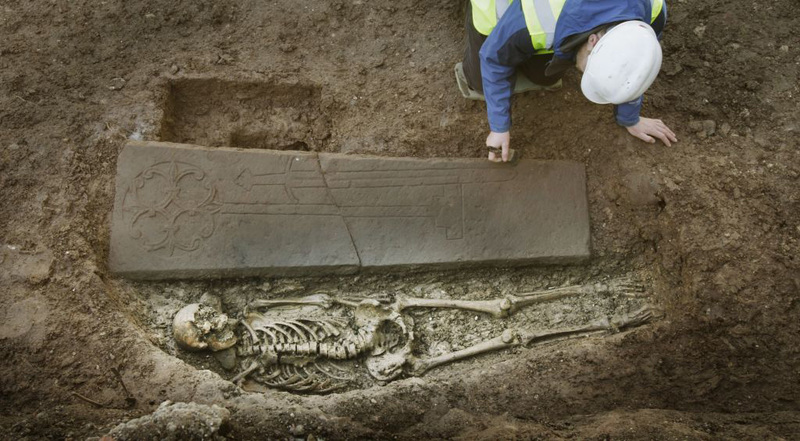 As it turned out, he was actually digging up a lost chapel that once belonged to the Tudors. The chapel was for private royal use on the grounds of what was once the Palace of Placentia, named so because it was meant to be a pleasant place to live. In later years, the chapel was where Henry VIII would marry at least two of his wives. 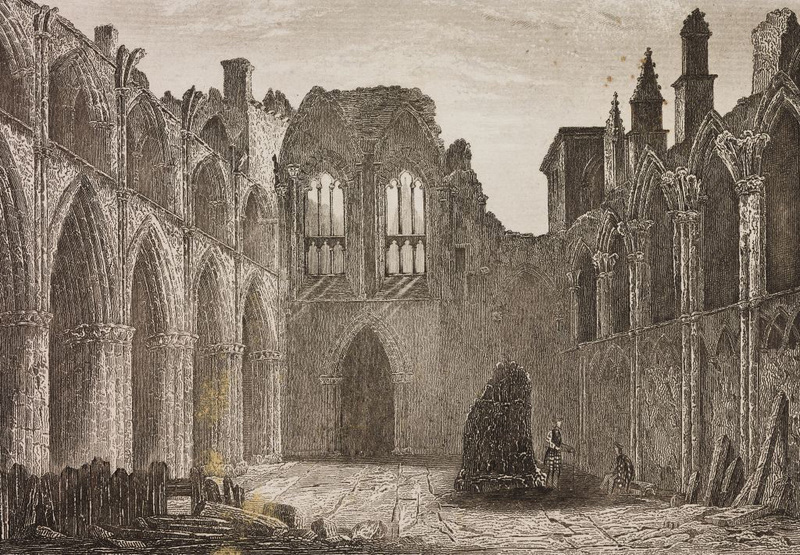 But by the English Civil War, the Palace of Placentia fell into disrepair. In 1699, it was demolished to make way for Greenwich Hospital. In the nineteenth century, the hospital complex became the Greenwich Royal Naval College but in the present day, the space is occupied by the University of Greenwich. When remains of the site were uncovered, tiles and fragments of stained glass were sent for analysis, but ultimately the long-lost chapel was covered up and remained a parking lot. In the middle of the 19th century, Canada was on the verge of becoming a sovereign nation from the British monarchy. Their government’s parliament building was then located in Montreal, where St. Anne’s Market is currently located. This parliament building was where the Legislative Council and Assembly set the foundations of Canada’s legislation, particularly the establishment of a "responsible government" in 1848 that would help Canada become independent. Unfortunately, there were still some Canadians who were British loyalists and they didn’t agree with the direction their new government was taking. An angry mob of Anglos stormed the council chamber during a Parliament meeting, upset because they didn’t want the government to compensate citizens who had participated in the rebellion. 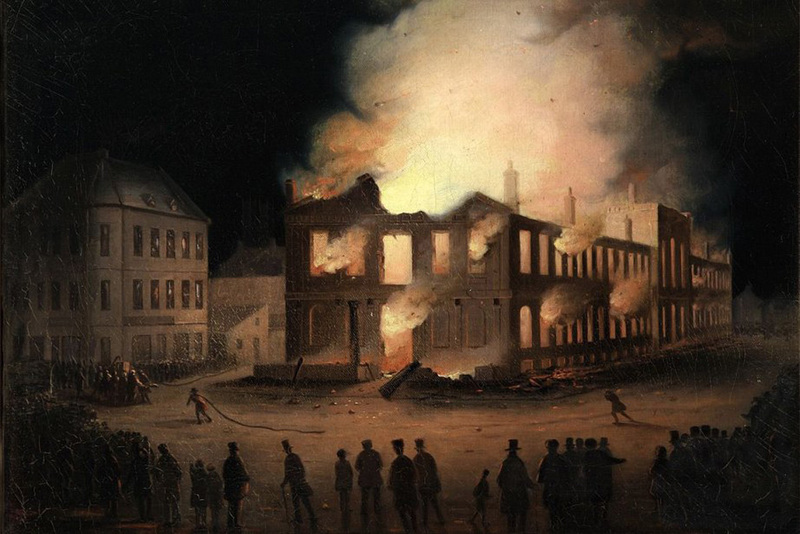 As a result, they burned the entire Parliament building down in 1849. Curiously, the site was never marked and it was eventually forgotten because a parking lot was put in its place. In 2010, archaeologists began surveying the site to see where they should start digging. Initially, they found a few items from the blaze, including a portrait of Queen Victoria and some old books. 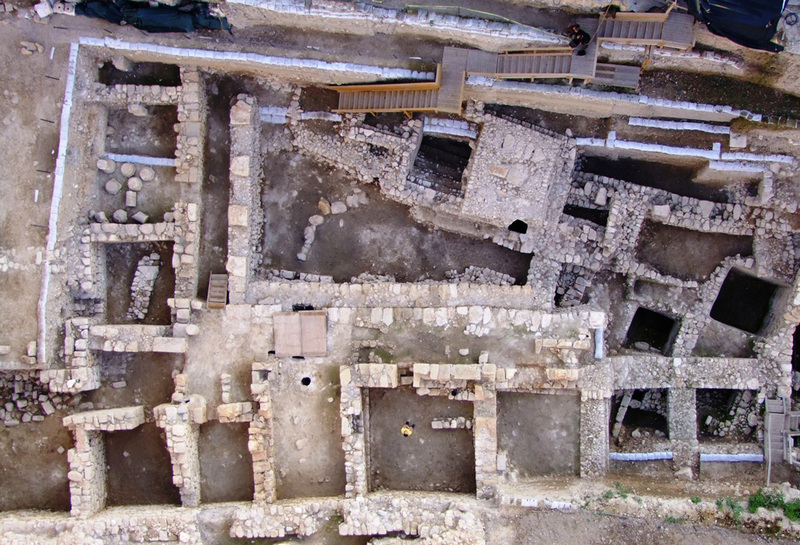 It’s no surprise that historians and archaeologists still have yet to uncover many hidden secrets in the ancient city of Jerusalem. That’s exactly what happened in 2003 when Israeli archaeologists excavated the ancient City of David. 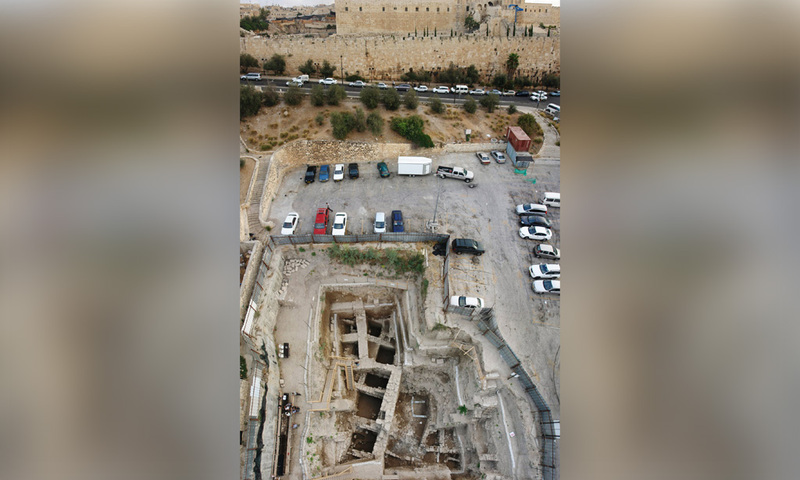 Officials planned to expand a parking lot along the Western Wall of the Old City’s Dung Gate and asked the archaeologists to make sure there wasn’t anything important on the site. At first they weren’t sure if excavating the Givati parking lot was worth the time, but eventually, they were proven that it was well worth the extensive dig. Among the strangest things they’ve uncovered here is a curse, which you’ll see coming up! When the archaeologists used a ground penetrating radar to gauge what was underneath the surface of the parking lot, they found a strange interference of large dimensions. It was enough to get the team digging for the next four years. In 2007, the archaeologists unearthed Queen Helena’s Palace! Queen Helena of Adiabene (a kingdom in Assyria) converted to Judaism and on her way to Jerusalem encountered the famished City of David. She sent for food from Cyprus and Alexandria to feed them and ended up building a palace there. The Romans later took over and the palace was destroyed and forgotten about. When archaeologists dug deeper into Queen Helena’s palace, there was undoubtedly a treasure trove of amazing ancient artifacts. 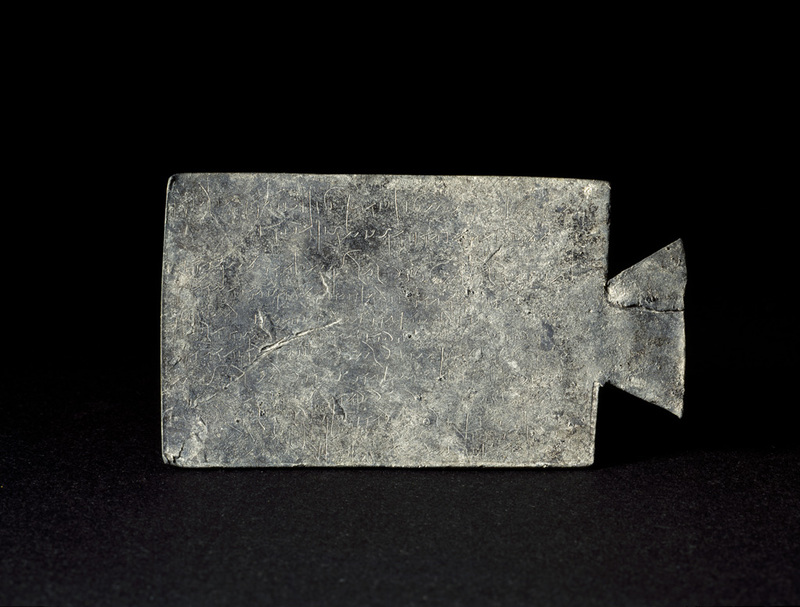 One of their findings was a lead tablet with a Greek inscription that was later discovered to be a curse. Historians guessed that the curse was written by a magician. Historians say that using a hammer and nail to make the inscription was a way to gain control over the person targeted. The text talks about a woman named Kyrilla, who called upon six different gods to cast a curse on a poor man named Iennys, with whom she was in a legal dispute. Another treasure that archaeologists found in this lost fortress was a 2,000-year-old earring. 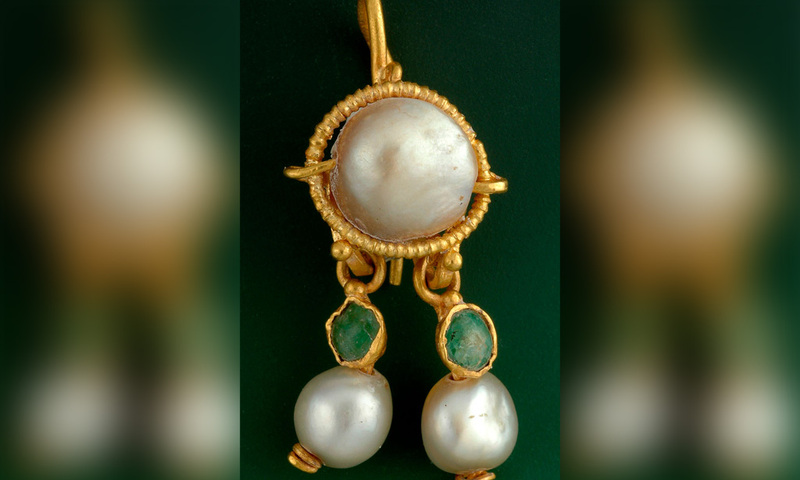 Made of coiled gold, two pearls, and an emerald, the earring was found in excellent condition considering how old it was. Historians believed that the earring may have been crafted in Egypt, as it was made with techniques that were used in Egypt at the time. Some have guessed that the earring belonged to Queen Helena herself, since it was usually women of high status that could own jewelry like the earring they found.